The blockchain today is seen as one of the most advanced technologies in modern history. Despite this, its actual influence has yet to be fully used. The developers of VEE have discerned the potential result that blockchain could have and the new era it could lead that they have termed as the Virtual Economy Era. The name of the digital currency that will be used on the VEE platform has been named VEE. There have been several efforts to use the blockchain for data storage. However, some have not been so successful, and the problem is that many endeavored to utilize the bitcoin blockchain to do that. The developers of VEE still have a lot of hope in the application of the blockchain as a database. 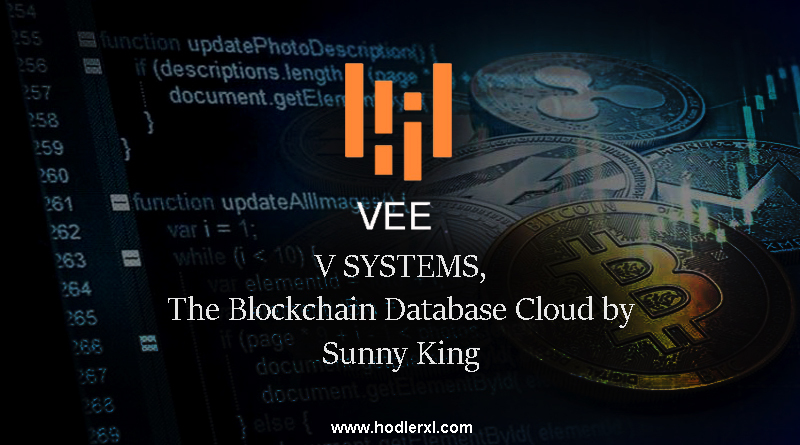 V SYSTEMS formerly known as VEE is a blockchain database cloud project headed by the legendary blockchain developer and inventor of PoS consensus Sunny King, engaged F50 Silicon Valley conference and issued a few technical highlights of SPoS, aka Supernode Proof of Stake. It aims to build a completely secure underlying infrastructure platform for blockchain database by innovations of consensus mechanism and blockchain platform roles so that companies utilizing the VEE blockchain platform can concentrate on their own business instead of probing into coding concerns. In this system, the VEE blockchain platform can assist the development of trillions of blocks efficiently in the future and create a new world of the blockchain. Like Satoshi Nakamoto, the cryptocurrency pioneer, Sunny King developed PeerCoin and PrimeCoin, both of them placed among top 10 market capitalization worldwide. By advancing the Proof of Stake consensus mechanism, he gained significant contributions to the development of cryptocurrency technology. Sunny King directed the team to set out again, with the hope of overcoming the technical limitations and entry costs of blockchain further and introduce the technology to a broader range of applications. The adoption of SPoS consensus algorithm can support industrial TPS and diminish the operating charge of the whole system while determining the energy consumption problem. Exclusive and Innovative cloud computing highlights can produce blockchain efficiently, reduce the cost of development of blockchain applications, and contribute more developers with an efficient and accessible application development platform. Common database functionality presents data and information in a detailed and integrated manner while maintaining multiple consensus algorithms allows application developers to focus on business logic. Smart Contract VEE platform projects to support both Ethereum and EOS smart contracts in a compatible manner. Virtual machines will be executed in a modular manner so that applications can decide the kind of smart contract they prefer; It will also evaluate and recognize the growing number of other competitive smart contract systems. King introduces V SYSTEMS as a project intending to make the Virtual Economy Era one step closer. 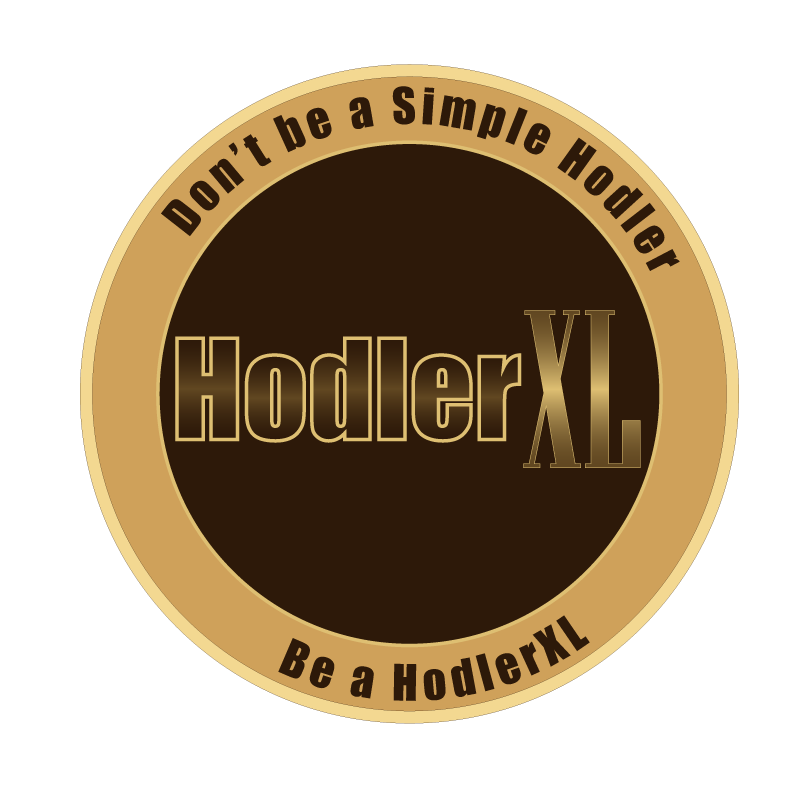 Throughout the development, his team worked hard to produce a new blockchain model based on the Supernode Proof of Stake Consensus system. Now they want to ensure the necessary corporate arrangements in place to take the project to the next level. V SYSTEMS will enable users to achieve the next stage of their vision. A more detailed development, the new Supernode Proof of Stake Consensus (SPOS) is more resistant to 51% attack than Proof of Work Consensus (POW). A flexible smart contract system is under development that will allow support for different languages. Database functionality is being developed in stages with close integration with smart contract system in mind. They also have updated the community on the progress of project V SYSTEMS. They are laying the foundations for a future where blockchain databases present the fundamental infrastructure operating businesses, economies and possibly society itself. Aurora (AURA) Is Officially Listed on KuCoin!